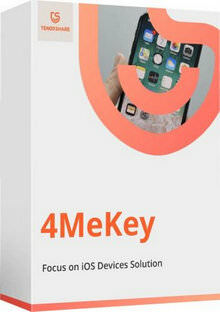 4MeKey is the easiest and safest iOS password manager for iPhone XS/XS Max/XR/X/8/7/6s/6 and iPad. Support the Latest iOS 12. 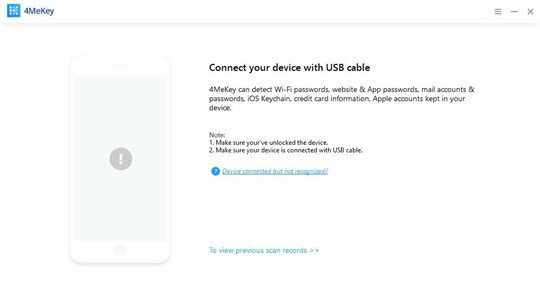 Transfer accounts and passwords stored on iOS (iCloud Keychain) to 1Passsword, Chrome, Dashlane, LastPass, Keeper or .csv files for better managing passwords on iPhone and iPad.